Every year The Fuellers organise a Lecture on Energy related matters, usually aimed at addressing current issues or concerns in Energy. Our guest Lecturers are knowledgeable and well respected in their field of expertise. 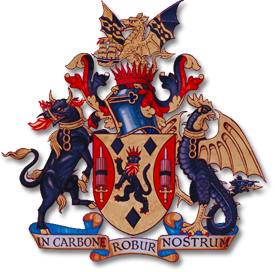 The audience is invited from amongst the 110 Livery Companies, the Energy Industry as well as Fuellers and their guests. Transcripts of the lectures presented at each Fueller’s Energy Lectures are available for viewing and downloading. Keep yourself informed about what's happening in The Fuellers. Details of past and future energy lectures.